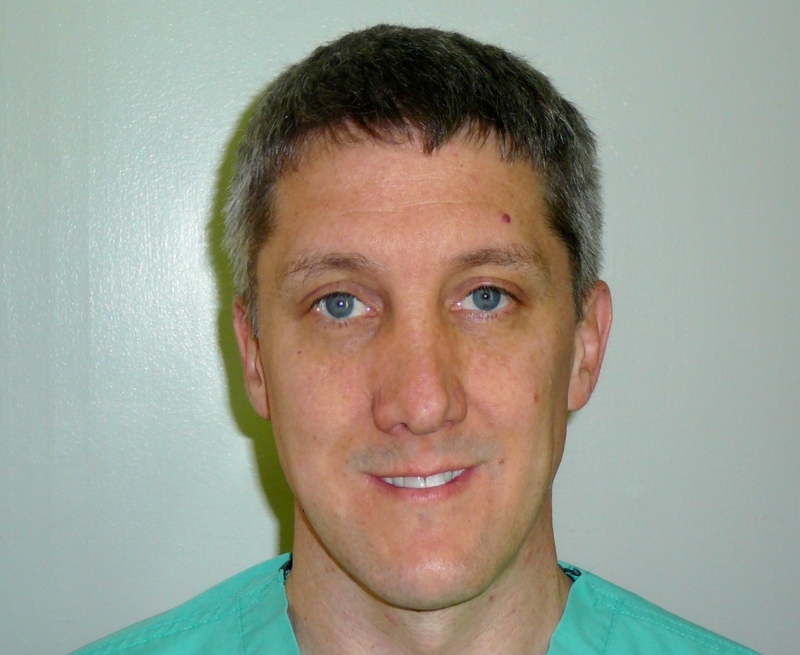 Dr. "Ray" Reiners is a 2001 graduate of the University of Pennsylvania School of Veterinary Medicine. Dr. Ray has been part of the South Street Veterinary family since 2003. Dr. Ray resides in Sheffield with his wife, daughter, and son. His family has a plethora of dogs, cats, sheep, chickens, ducks, and even a goat.